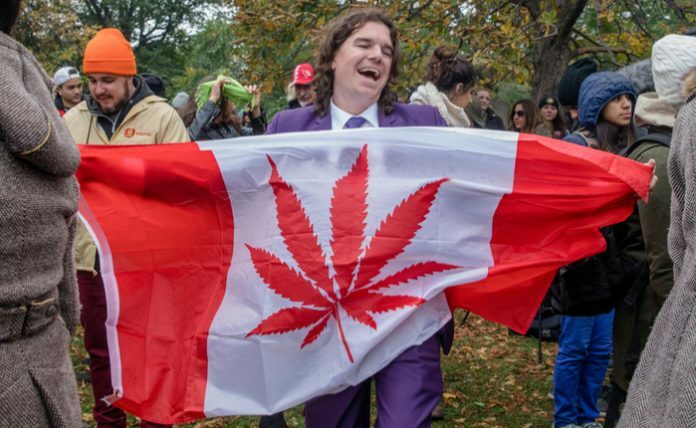 Canada’s cannabis legalization, while a historical event in the industry, hasn’t seen a particularly smooth transition over the past few months. 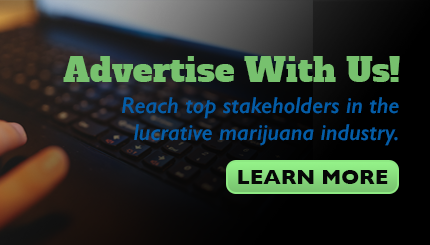 Companies knew months in advance that demand for marijuana would be extreme once the substance became legal, yet despite best efforts from both private companies and regulators to ensure sufficient supply, chronic shortages have become routine problems in the country. This is especially concerning for the Canadian government, which worries that is dispensaries don’t have enough cannabis to go around, people will instead turn to black market sources. However, Canada’s top politician in charge of cannabis legalization believes there is enough supply to go around in 2019. Health Canada released statistics yesterday that indicated around 19,000 kilograms of dried cannabis was ready for sale by the end of December. Unfinished dried cannabis figures, however, which represent any marijuana that hasn’t been packaged for retail, was estimated at being around 109,000 kilograms. Blair added in an additional tweet that “while some provinces are making considerable progress in offering adults a safer alternative to the illegal market, others still have much work to do to establish their wholesale and retail distribution systems and better protect Canadians.” Instead, the public official said that the Canadian cannabis sector had a problem with the supply chain, with some provinces having done a good job managing supply while others struggling to achieve this. Most provinces have been struggling with chronic shortages as both regulators and private companies cast blame on each other for the inefficiencies. Last year, reports indicated that the province of Alberta had received less than 20 percent of the total cannabis they’d requested from private producers. While most experts do expect the supply problem to stabilize in 2019, it’s still expected that it won’t be until 2020 at the earliest until the market reaches an equilibrium.